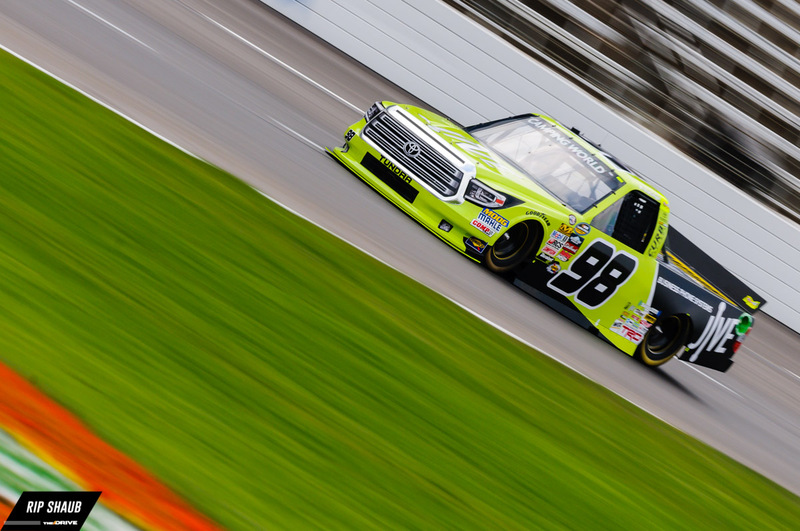 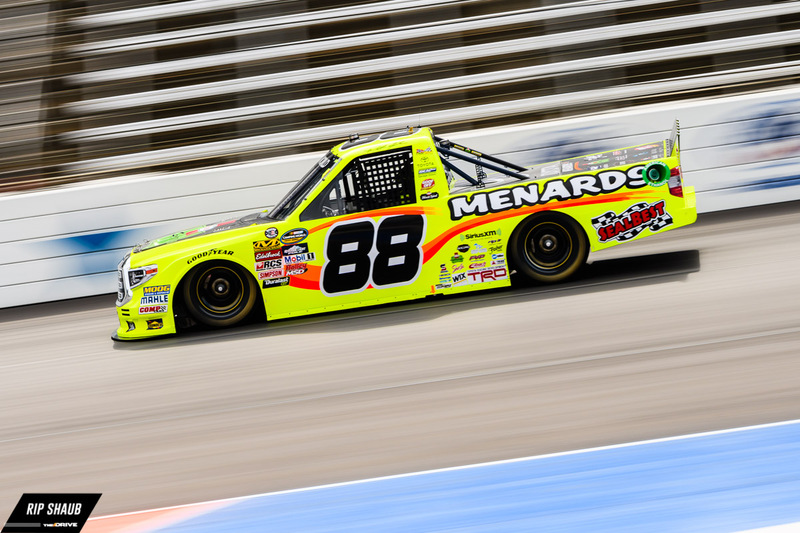 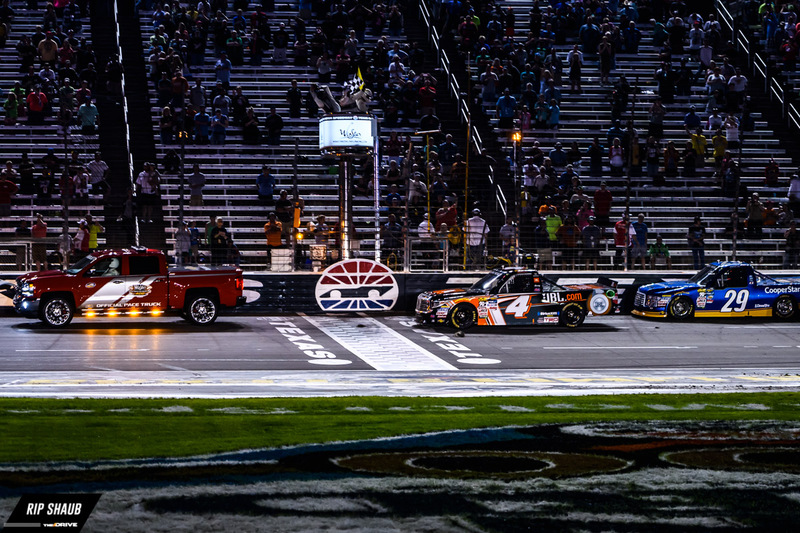 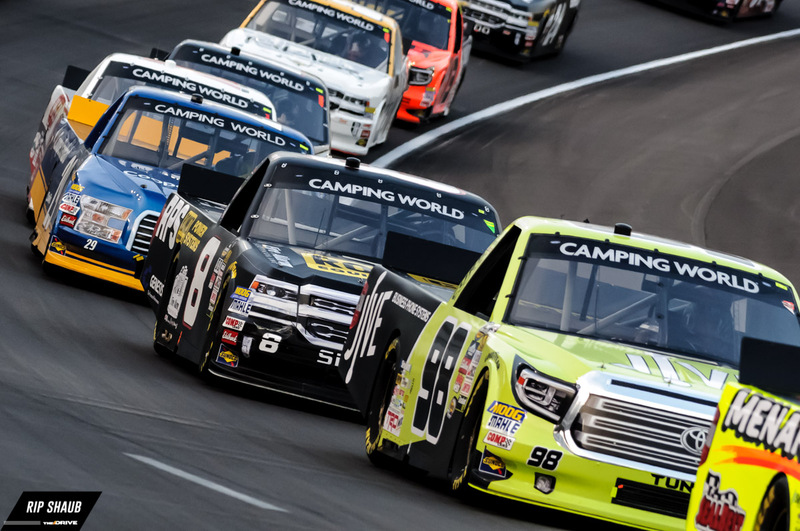 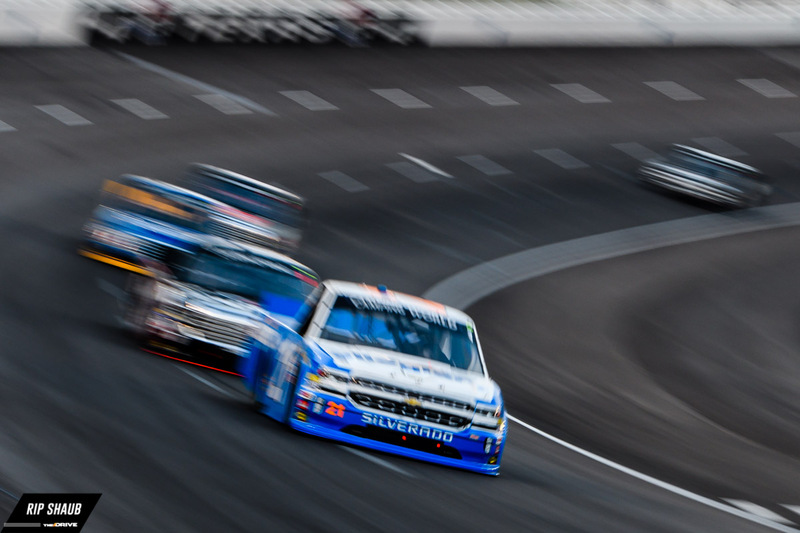 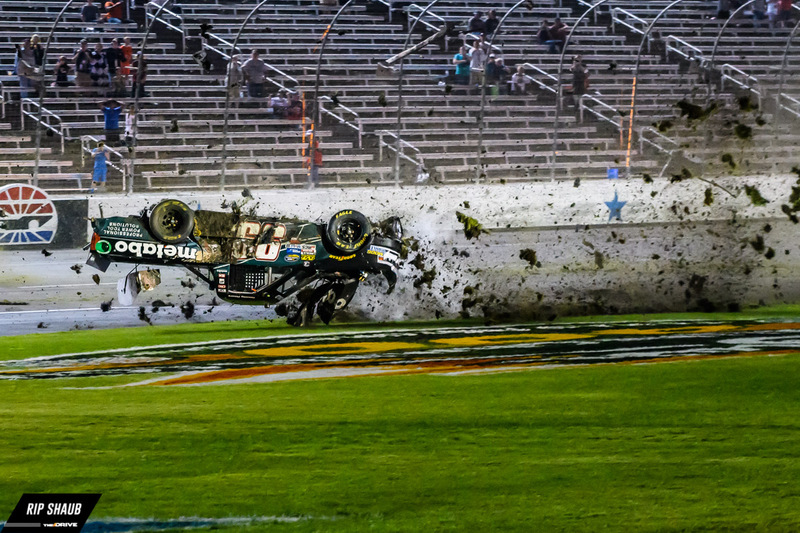 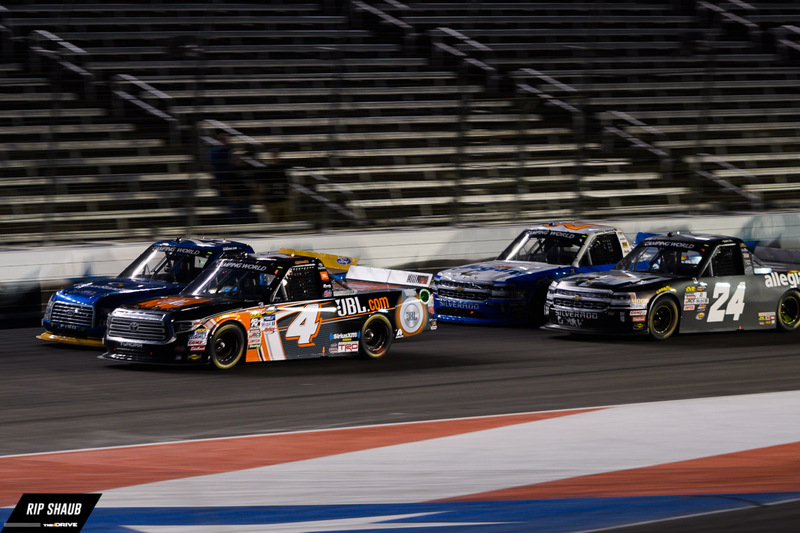 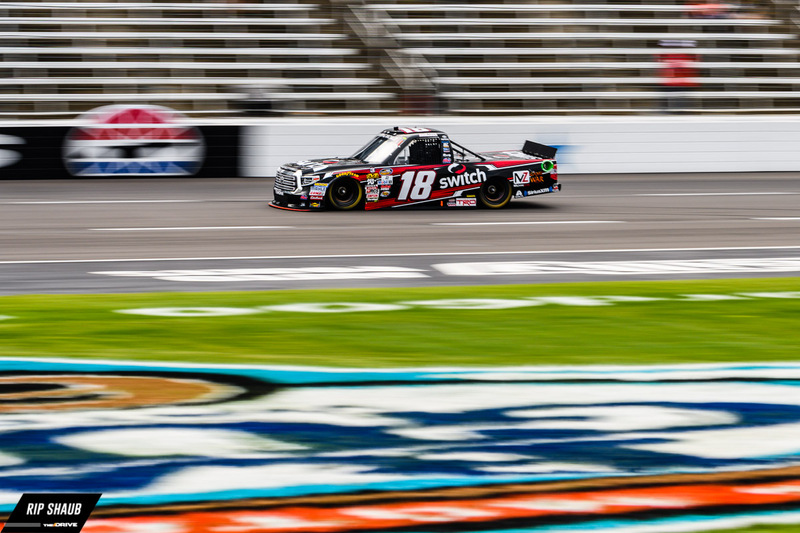 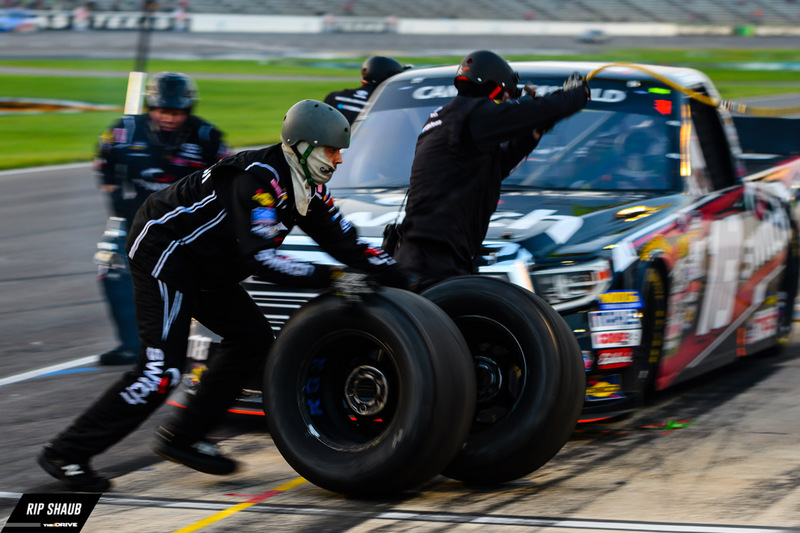 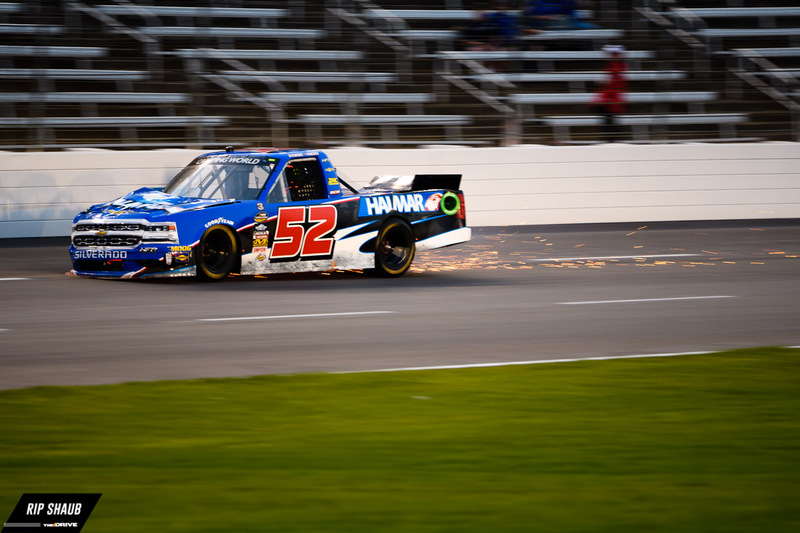 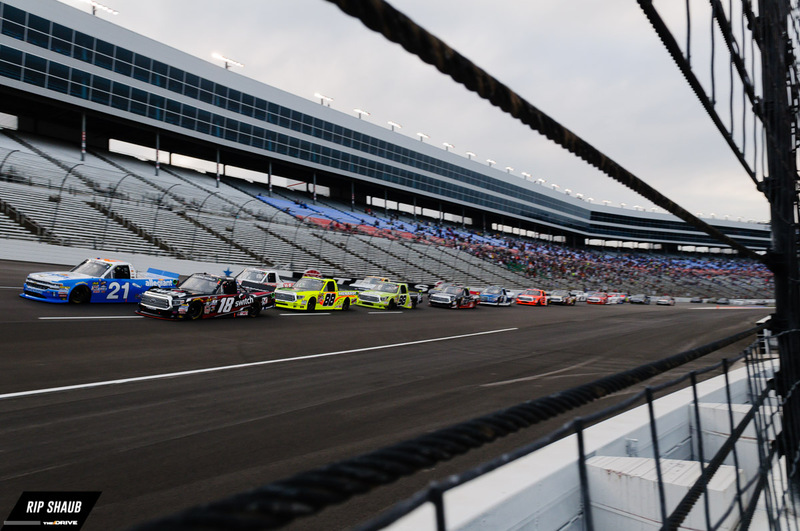 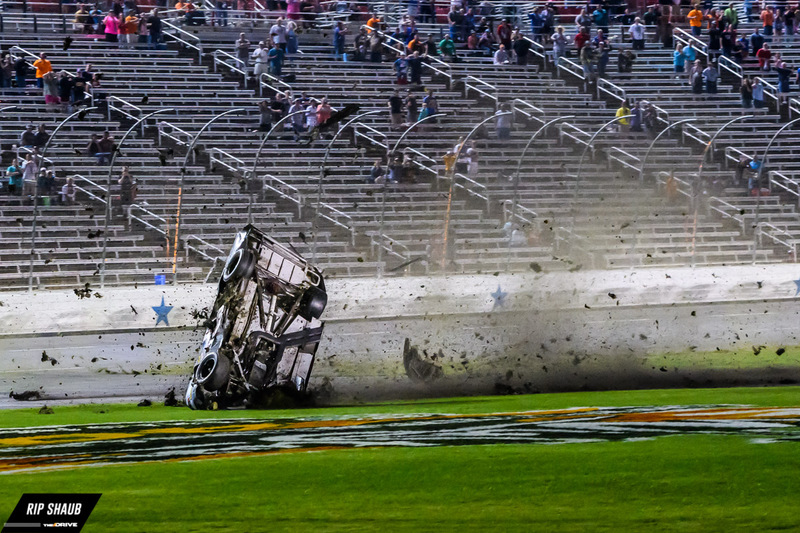 NASCAR's Truck Series was the undercard for the IndyCar weekend in Fort Worth, Texas. 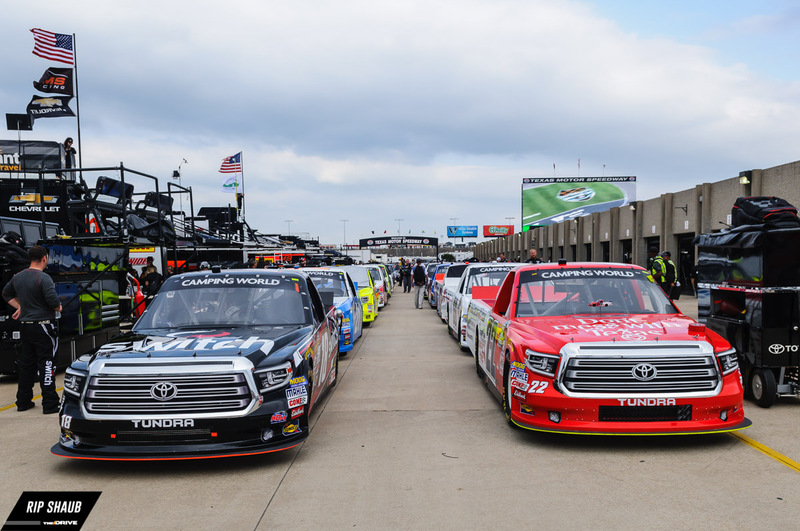 Friday night featured the NASCAR Camping World Truck Series running the winstaronlinegaming.com 400 in Forth Worth, Texas. 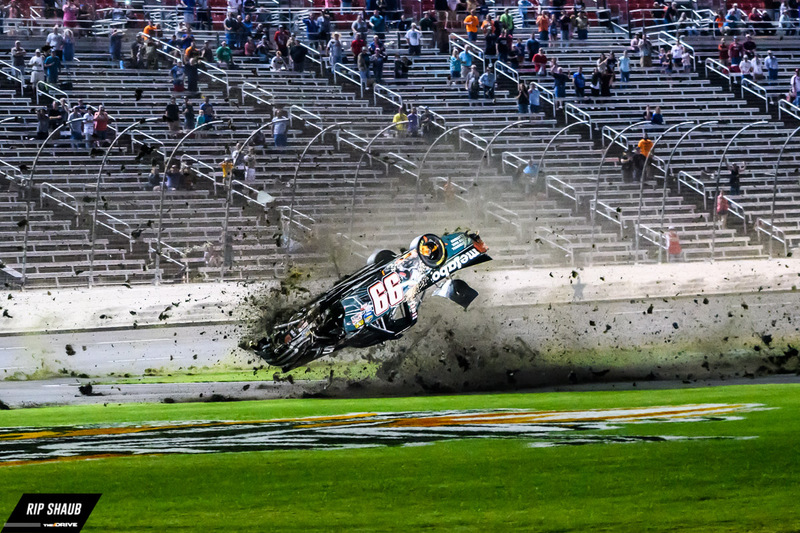 Christopher Bell took the victory under caution in a race that was punctuated by a brutal crash. 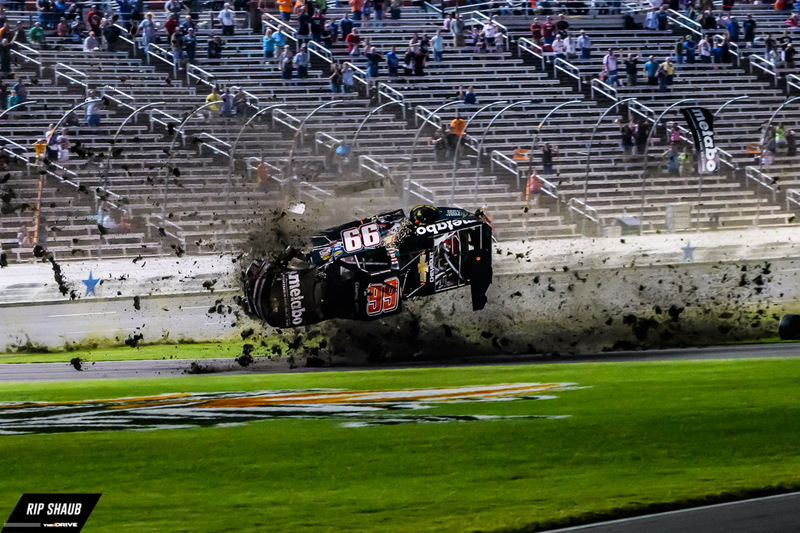 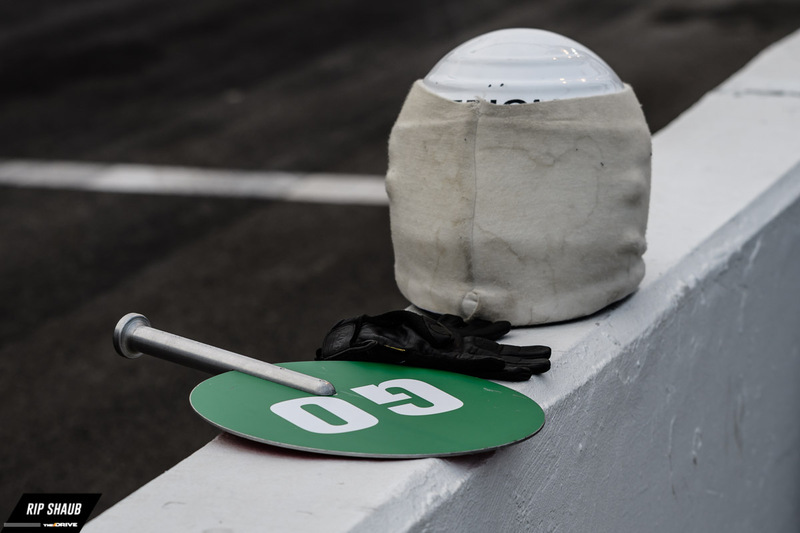 Timothy Peters went end over end on the second to the last lap, forcing the winner to take the checkered flag while driving past Peters' car, still upside down on the track.